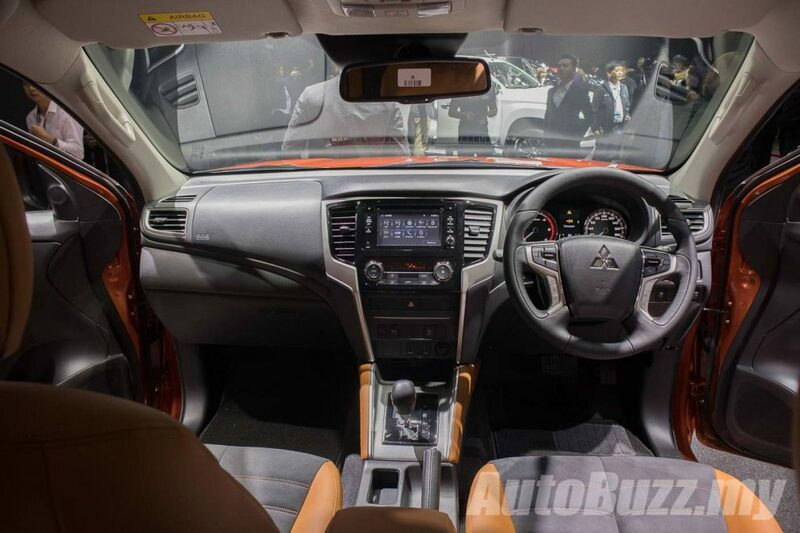 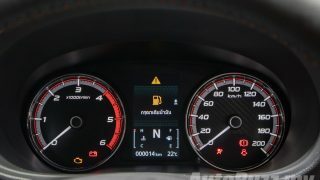 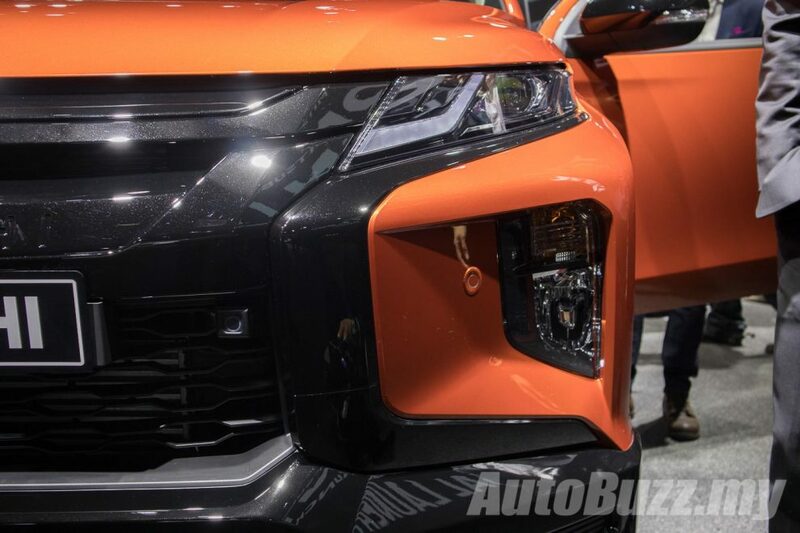 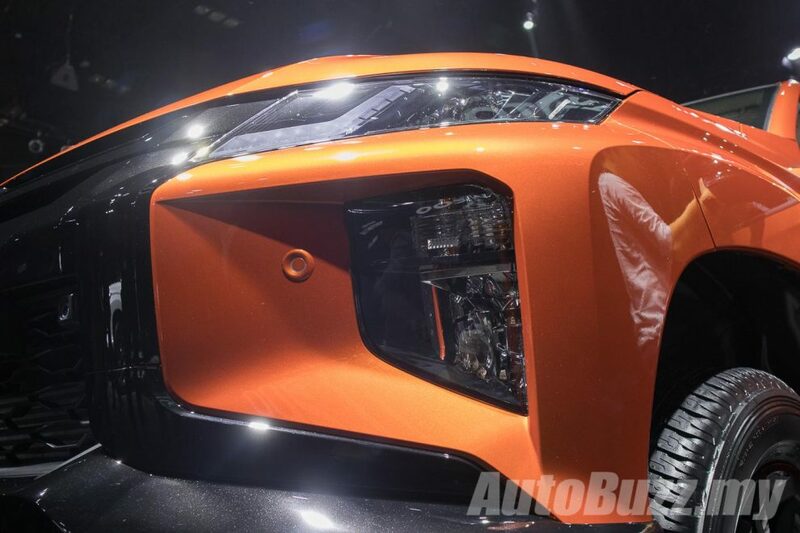 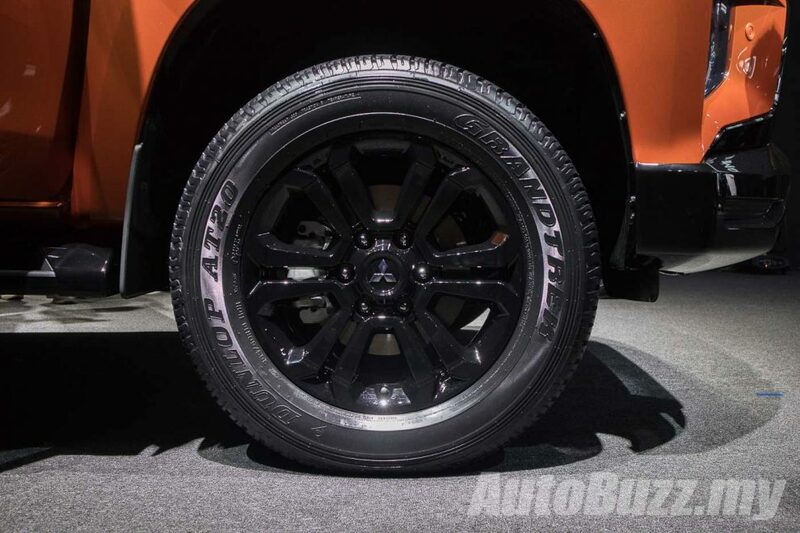 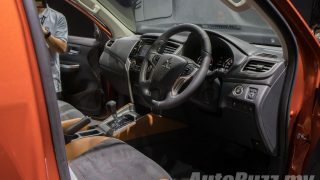 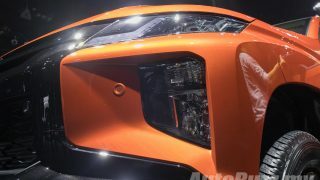 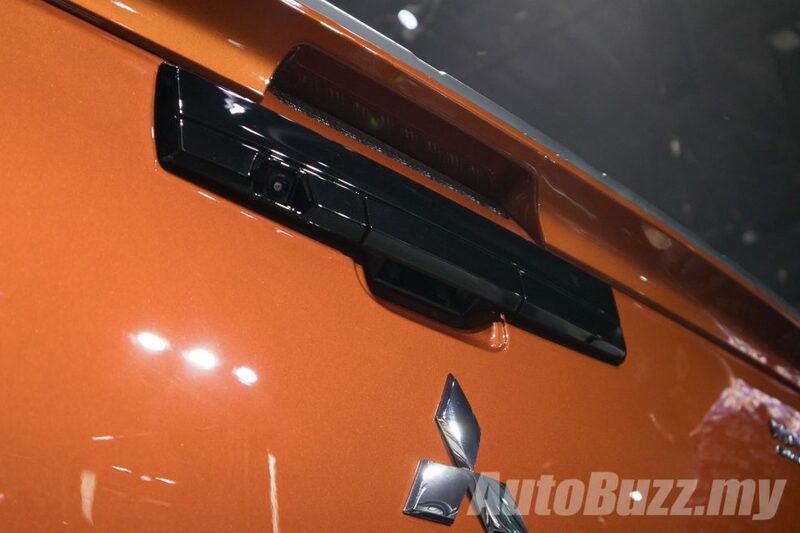 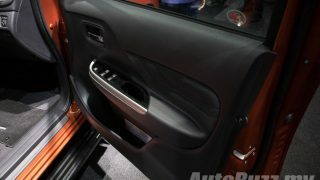 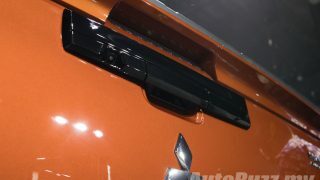 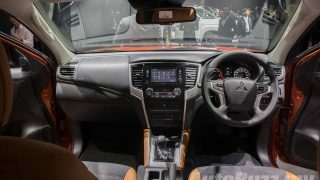 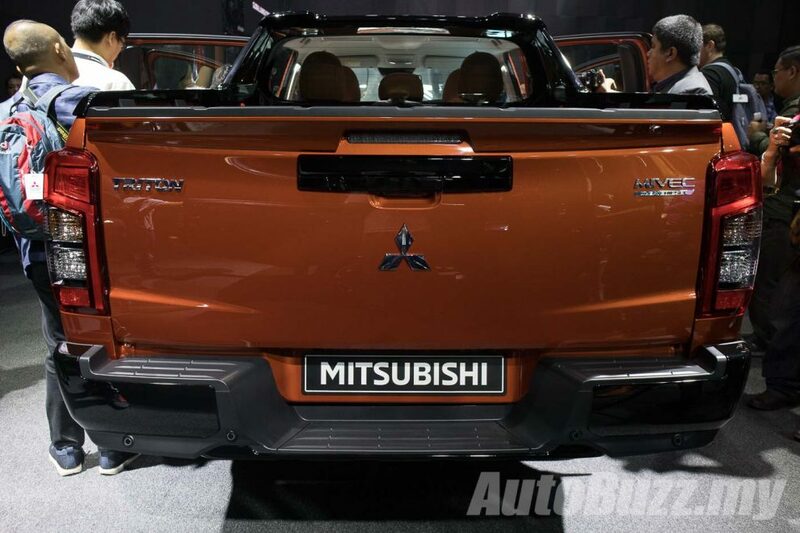 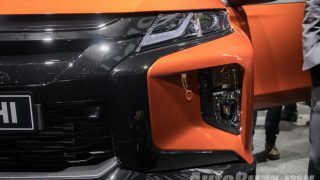 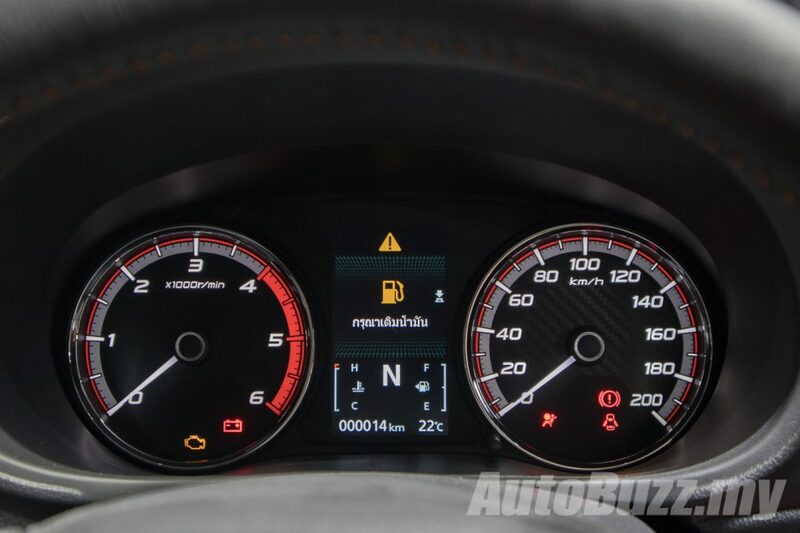 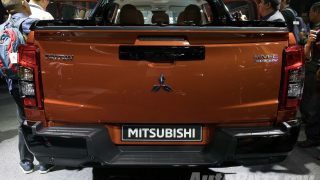 Besides the new look, Mitsubishi has also done some revision to the car’s dynamics resulting it to be 10 mm longer than before and weighs 15 kg lighter compared to the outgoing model. 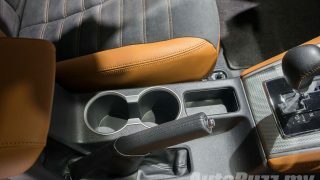 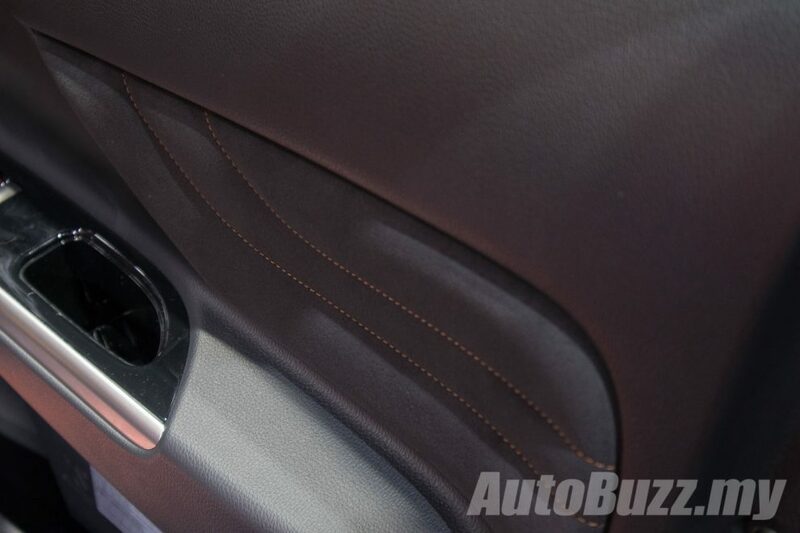 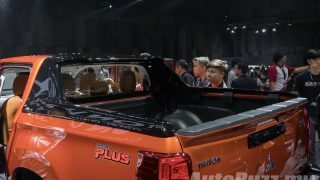 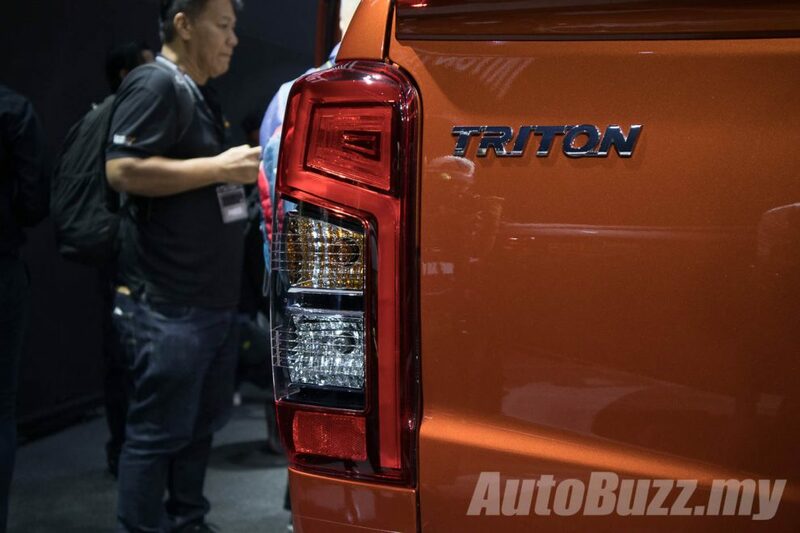 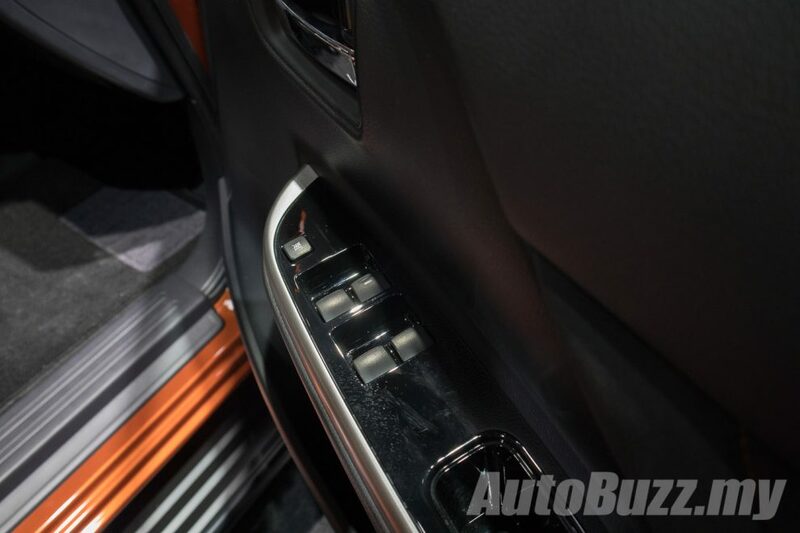 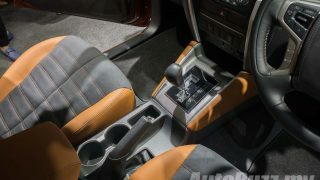 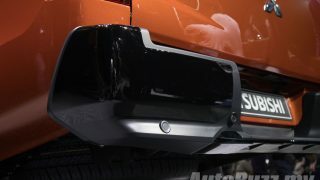 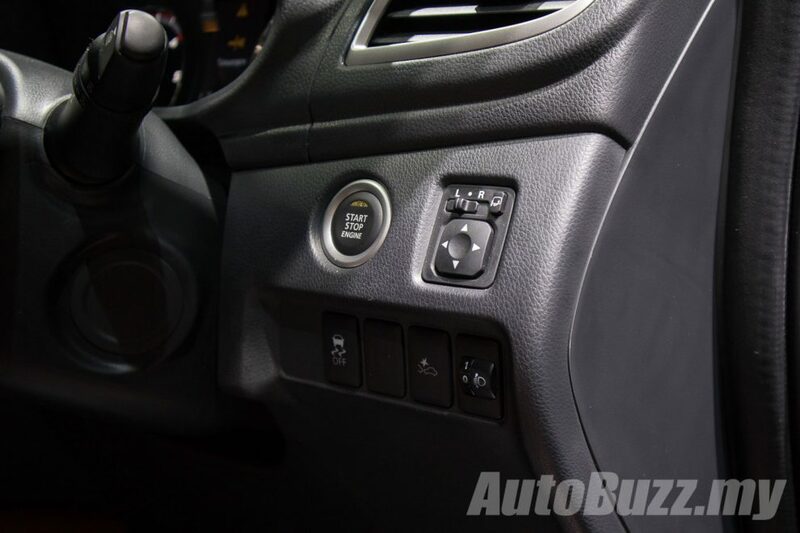 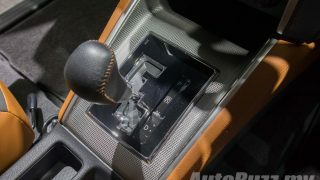 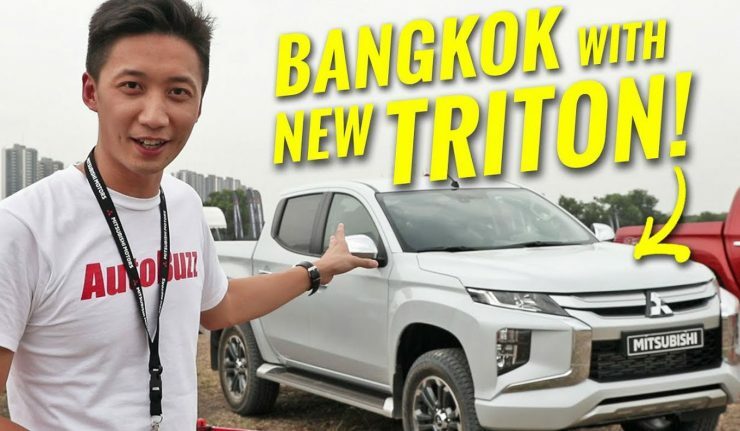 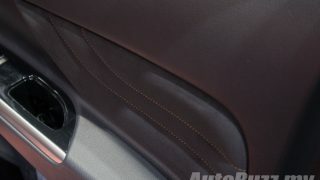 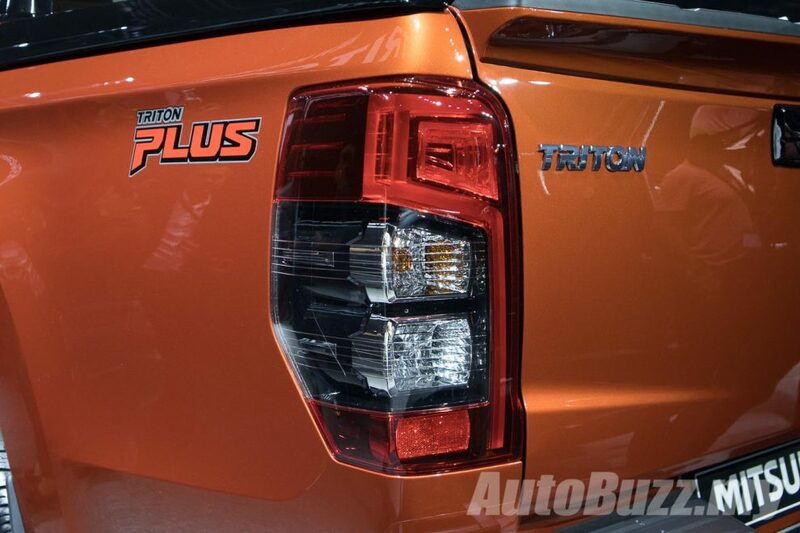 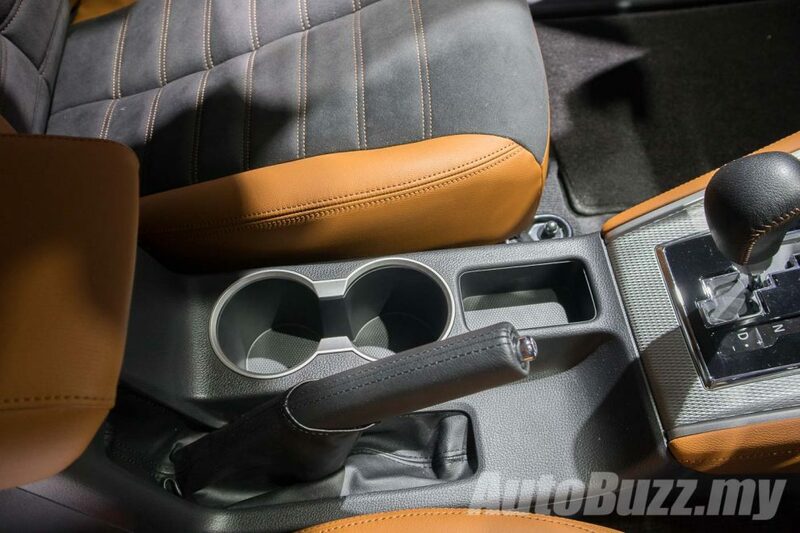 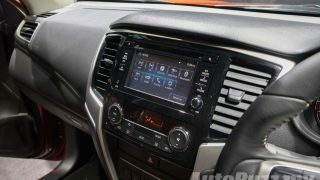 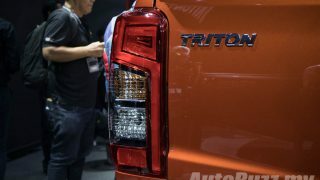 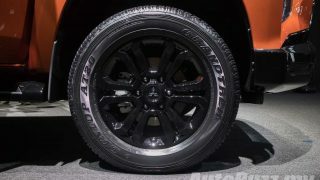 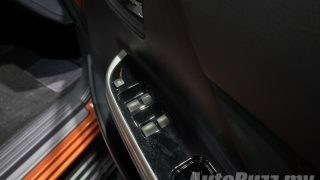 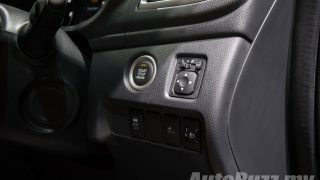 However, the biggest differences with the new Triton is the new 4WD super select with additional drive modes as well as new driver assistance system that bundles Forward Collision Mitigation (FCM), Blind Spot Warning, Lane Change Assist, Rear Cross Traffic Alert (RCTA) and Ultrasonic Misacceleration Mitigation System (UMS). 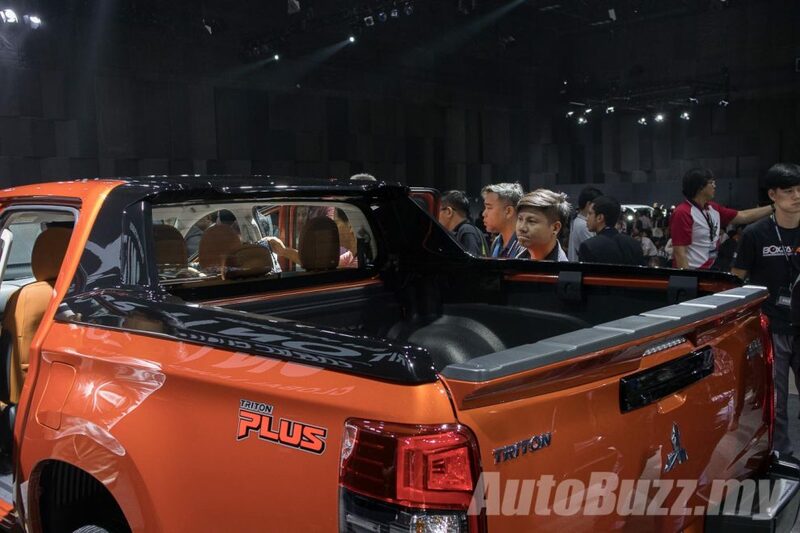 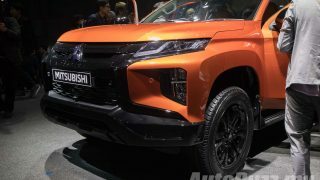 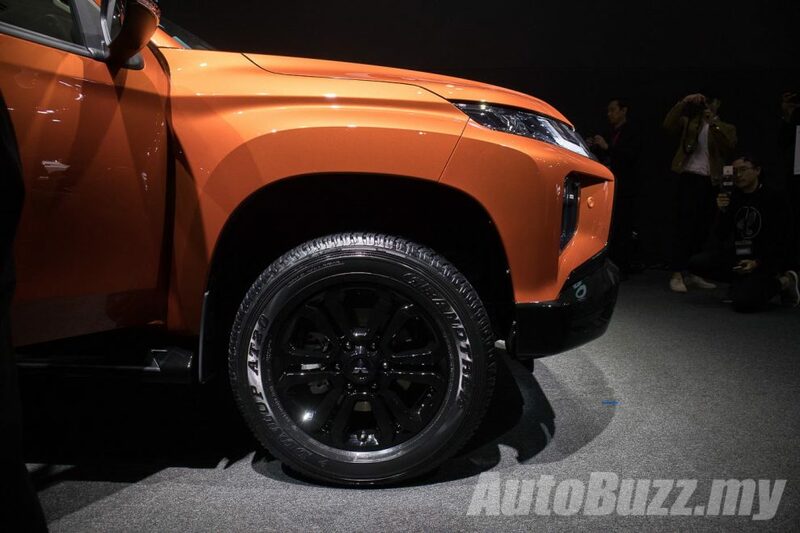 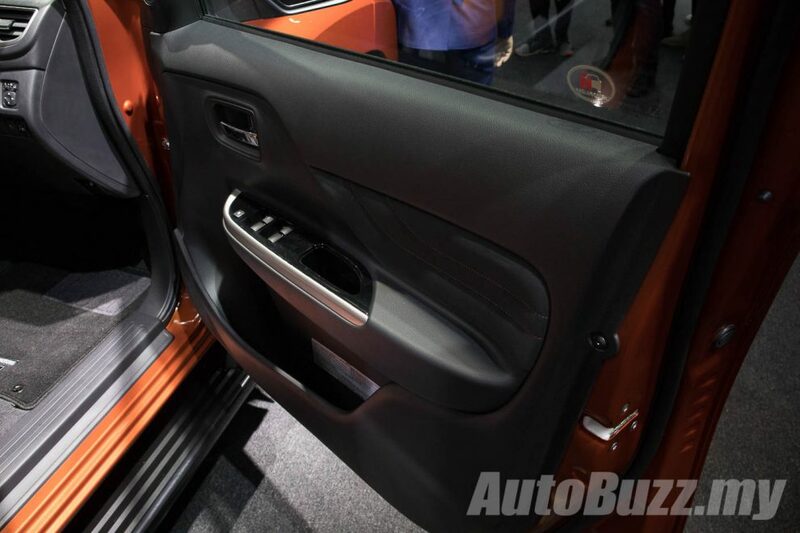 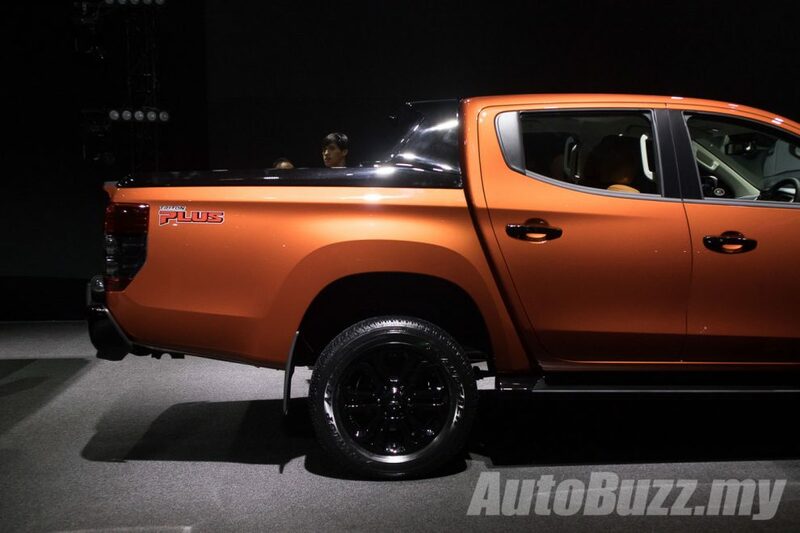 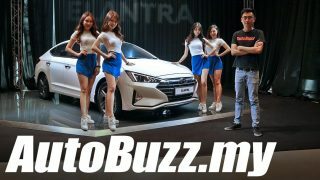 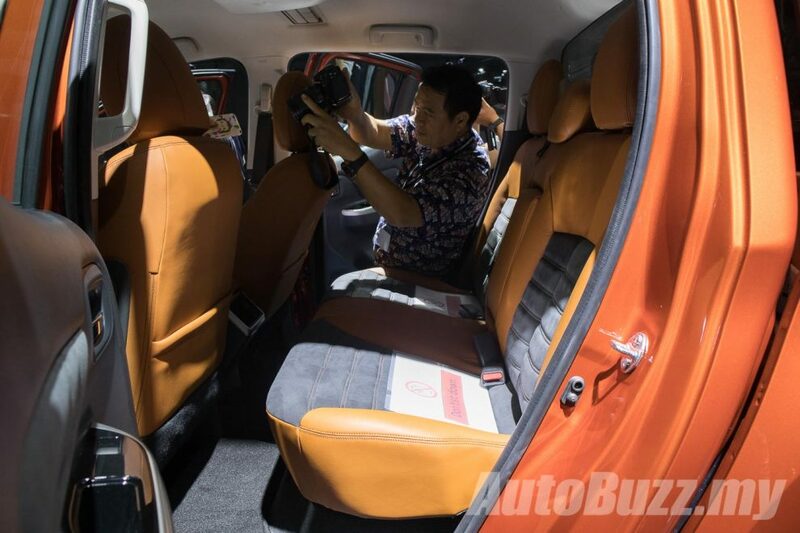 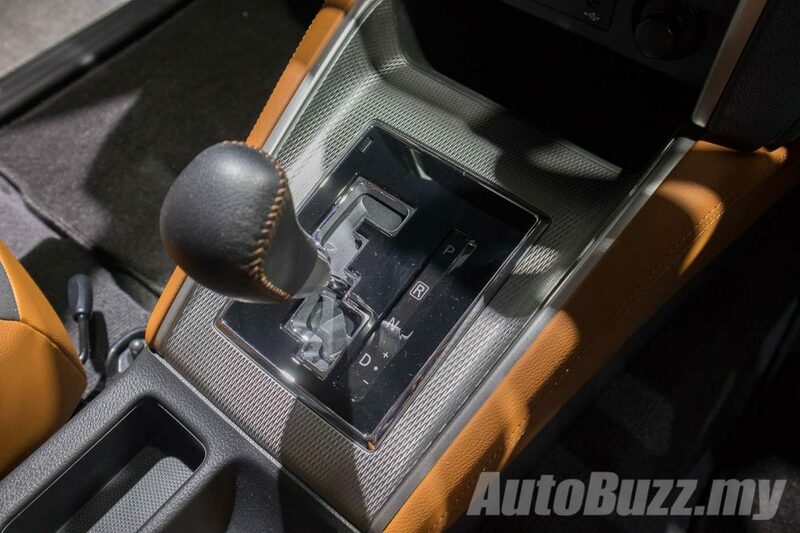 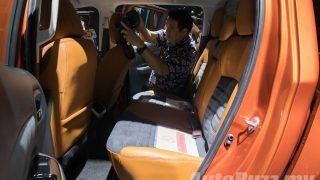 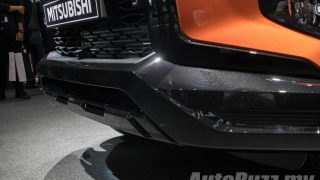 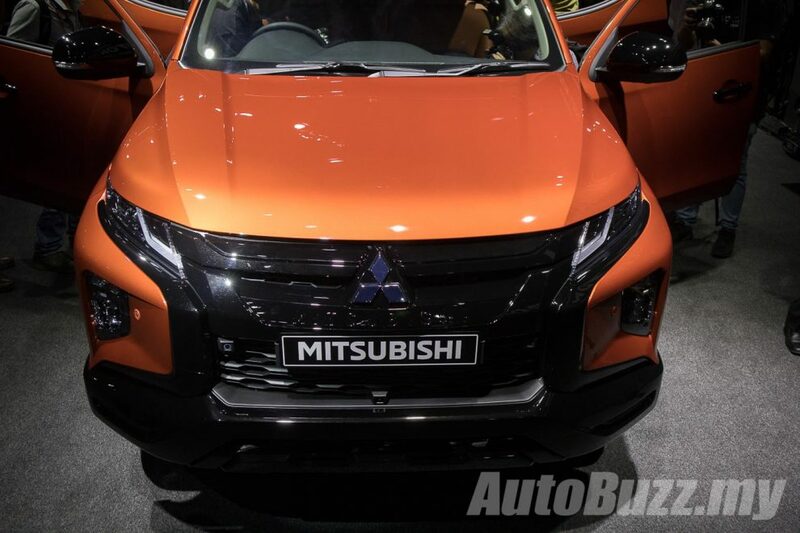 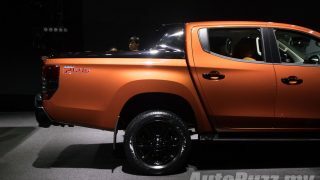 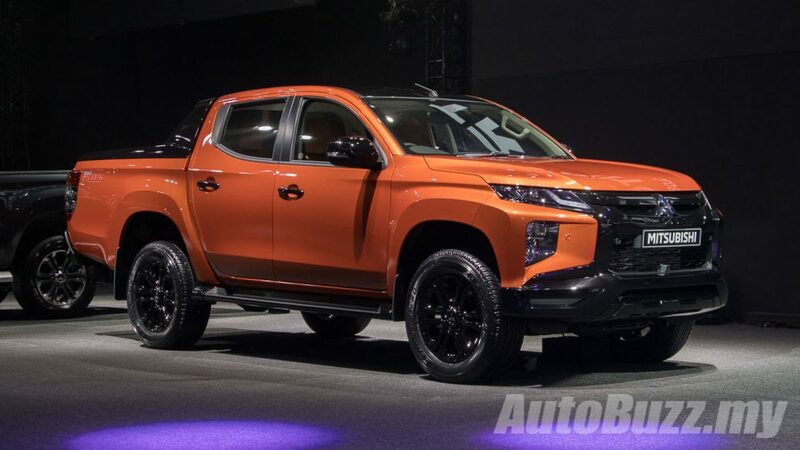 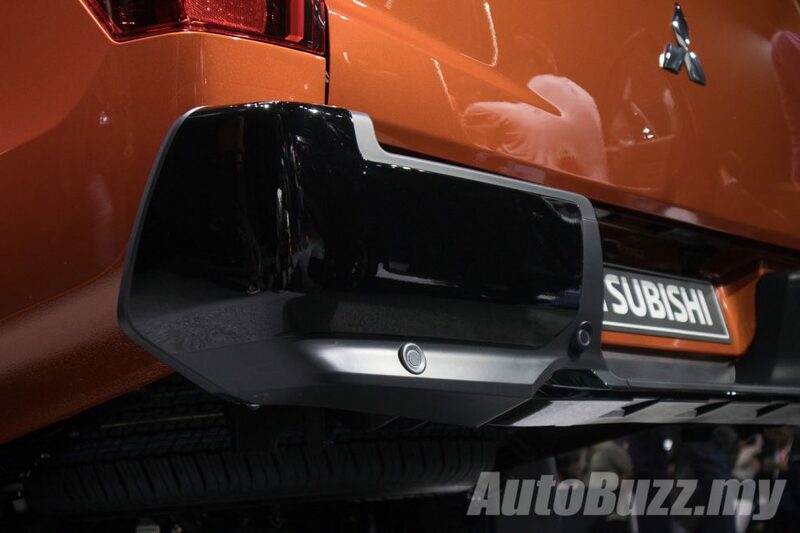 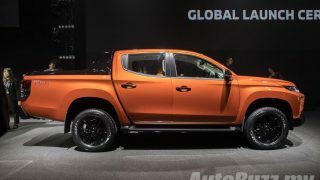 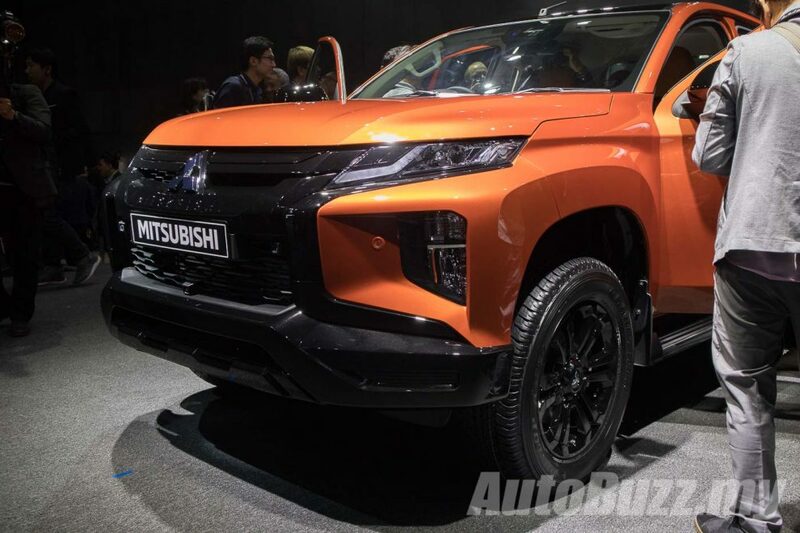 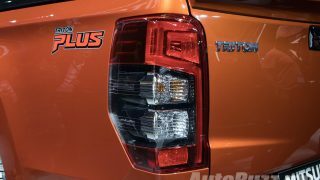 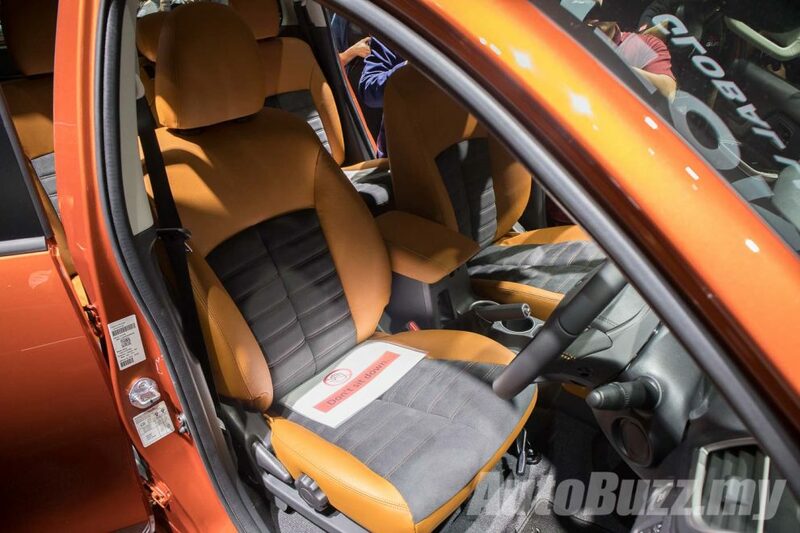 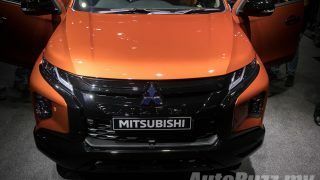 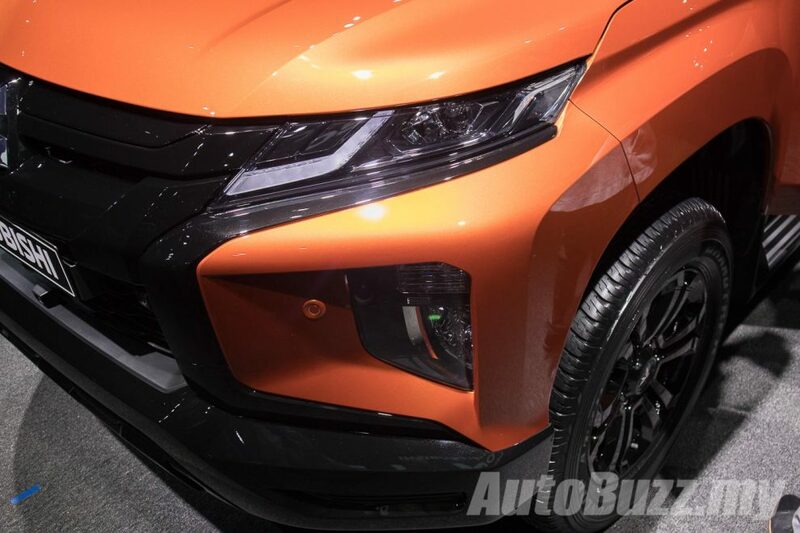 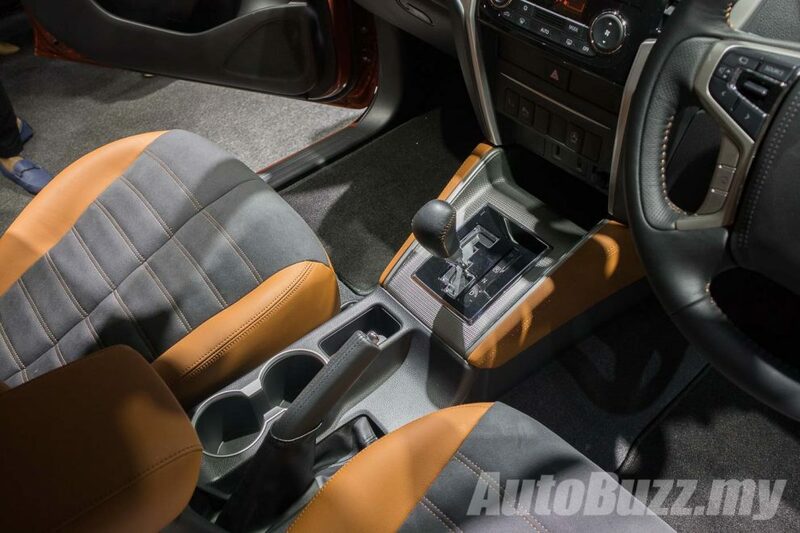 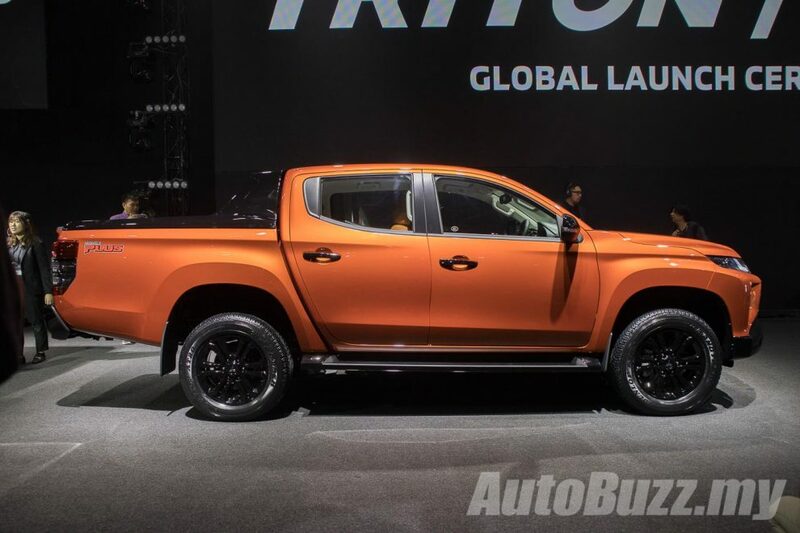 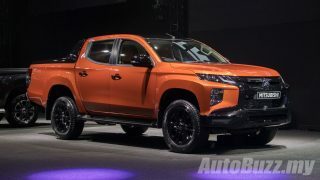 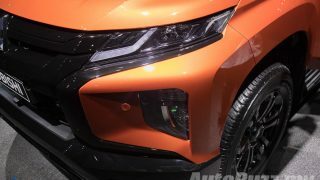 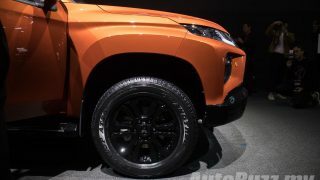 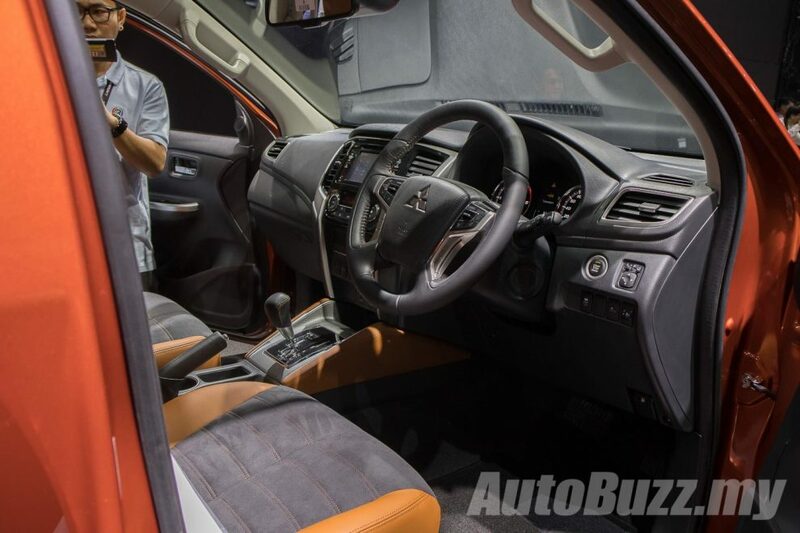 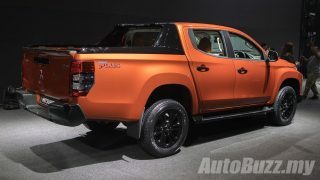 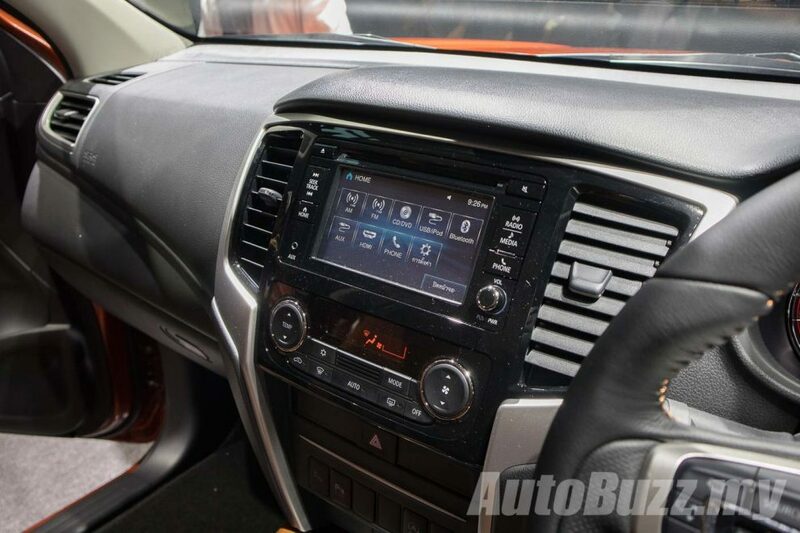 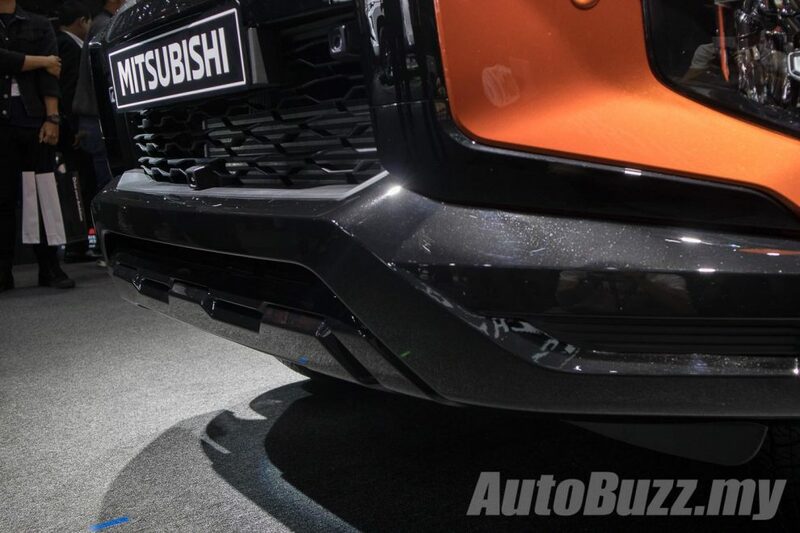 Mitsubishi Motors Malaysia (MMM) has hinted that the updated Mitsubishi Triton will come to Malaysia in early 2019 while an early preview will be held at the upcoming 2018 Kuala Lumpur International Motor Show.